There is good news for fans of alternative fueled trucks and other vehicles, say officials with the U.S. Department of Energy’s renewable energy office. A new congressionally passed law will spend more than $2.5 billion to generate more alternative fuel and clean transportation solutions for qualifying cities and states. This translates to more electric vehicles and hybrid trucks and cars being built in the years to come, along with more liquid natural gas and compressed natural gas fuels being available as alternative fuel choices in 2015 and beyond. Another aspect of this government spending push to boost the use of alternative fuel choice is linked to 2015 being the year of the alternative fuel full-size pickup that includes Ford’s entire truck inventory for next year, and General Motors and other vehicle manufacturers following suit. 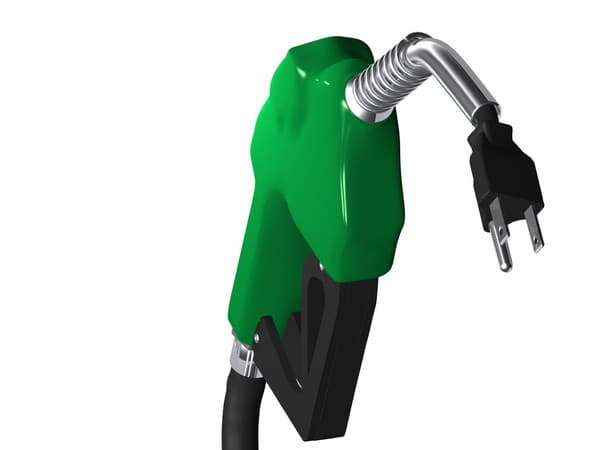 In turn, this roadmap for accelerating alternative fuel choices in 2015 has been agreed to under the Bipartisan Budget Act that will help drive the cost of operating a vehicle less expensive even while gas prices continue to rise. According to longtime pick-up truck owners, the government and manufacturer interest in new alternative fuels is great news because it will save drivers lots of money in the end. – A view that alternative fuels will help the U.S. become more energy independent, while helping drive down the price of gas that continues to skyrocket nationwide. – The science that credits alternative fuels with producing far fewer vehicle emissions than gas-run cars and trucks. This translates to less global warming, smog and air pollution, say “green” experts. – Because most alternative types of fuels do not come from fossil fuel sources, the view on alternative fuels is a better “green” solution for American drivers. In general, alternative fuels of all types seem to cost the driver less money; while also being credited with helping the environment. This is viewed as a win-win by lawmakers on both sides of the political aisle. Overall, the time is at hand for truck lovers to finally have some good news when it comes to the fuel they need to power their rigs. The good news that more alternative fuel choices are in the works for 2015 can only mean more trucks on America’s road in the future.